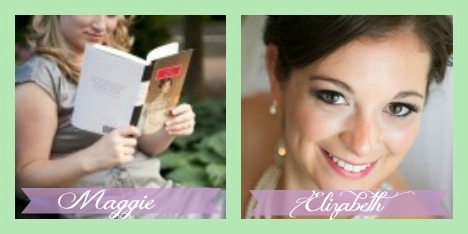 Hello and welcome to the sixth week of the Social Soiree Link Up!!! Thank you to everyone who linked up last week!!! We are so excited to be hosting this together and creating a place where everyone can share their Facebook, Twitter and Pinterest links. 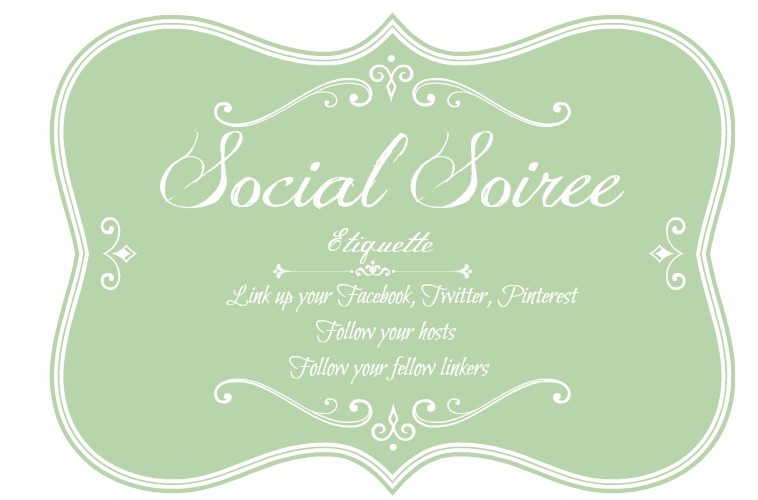 Just remember- it’s a SOCIAL Soiree, so after you link up your own social sites, make sure to go follow others as well. Leave them a little message letting them know who you are and what blog you came from so they can “like” you back! This is a good way to get more followers and interactions on your social sites, thus resulting in more blog interactions. Plus, you might end up meeting some good friends!